New York, September 18: Children are the future of the country but they are also very delicate. The children aged below five are volatile to various diseases that cause death too. However, India is moving ahead and is protecting these small children very effectively with the strengthened health sector. The strengthened health sector in India has led steady reduction in death of children below the age of five by 4 percent in last five years. According to the UN report, a death of children below the age of five continues to steadily reduce in India, declining from nearly 22 percent in 2012 to 18 percent in 2017, which is now for the first time below the one million mark. The report said, "The under-five mortality rate of India at 39 per 1000 now equals that of the world, highlighting the much faster decline by India in the last five years as compared to the global decline. (Under-five mortality of India: 39 per 1,000 and global also is 39 per 1,000)." According to the report, the gender gap in child survival has also reduced almost four-fold in the last five years, with under-five mortality of girl child now being 2.5 percent higher, compared to nearly 10 percent in 2012. However, as per the report released by Unicef, the World Health Organization (WHO), the UN Population Division and the World Bank Group, an estimated 6.3 million children under 15 years of age died in 2017 and the vast majority of these deaths - 5.4 million - occurred in the first five years of life, with newborns accounting for around half of the deaths. "Without urgent action, 56 million children under five will die from now until 2030 - half of them newborns. We have made remarkable progress to save children since 1990, but millions are still dying because of who they are and where they are born. 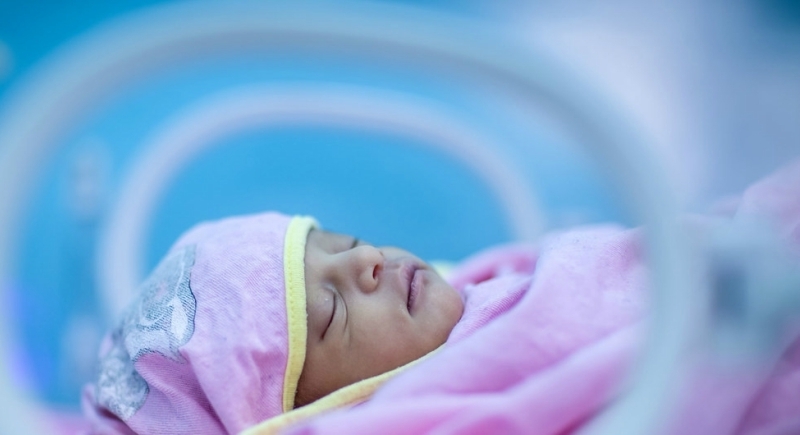 With simple solutions like medicines, clean water, electricity and vaccines, we can change that reality for every child," said Laurence Chandy, Unicef Director of Data, Research and Policy, in a statement. Globally in 2017, half of all deaths under five years of age took place in sub-Saharan Africa, and another 30 per cent in Southern Asia. In sub-Saharan Africa, one in 13 children died before their fifth birthday. In high-income countries, that number was one in 185. In the year 2017, 2.5 million newborns died in their first month. A baby born in sub-Saharan Africa or in Southern Asia was nine times more likely to die in the first month than a baby born in a high-income country. As per the UN, most children under five die due to preventable or treatable causes such as complications during birth, pneumonia, diarrhoea, neonatal sepsis and malaria. Under-five mortality rates among children in rural areas are, on average, 50 percent higher than among children in urban areas. In addition, those born to uneducated mothers are more than twice as likely to die before turning five than those born to mothers with a secondary or higher education.